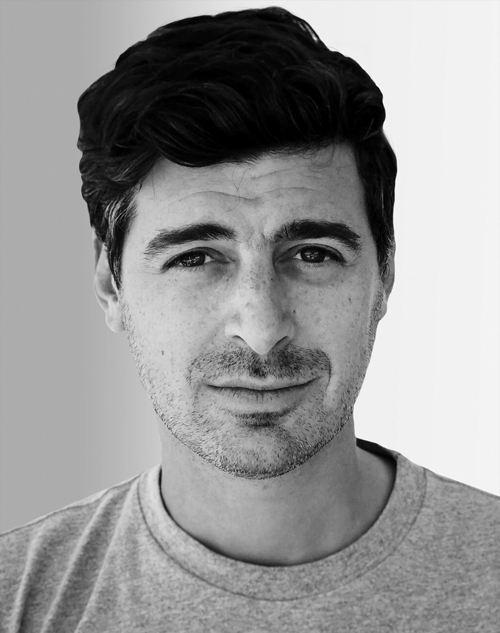 Noah Waxman is the head of strategy and creative leader at Cactus. He has 15 years of experience in brand strategy, innovation consulting, and entrepreneurship. Prior to founding Cactus, he was strategy director at Redscout, where he helped C-suite clients tackle innovation and brand challenges.